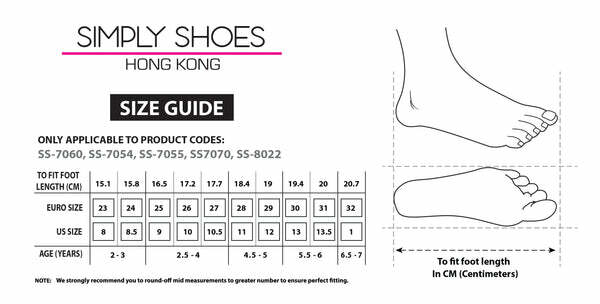 SS-8022 from Simply Shoes on Vimeo. These brown Houston Jr boots are a classic style from Melania. Expertly crafted with a leather upper, they feature textured panels and a gripped sole for traction. The lace-up design boasts an additional zip closure for a secure fit. Complete with branding to the tongue and sides, team them with jeans and a knitted jumper.